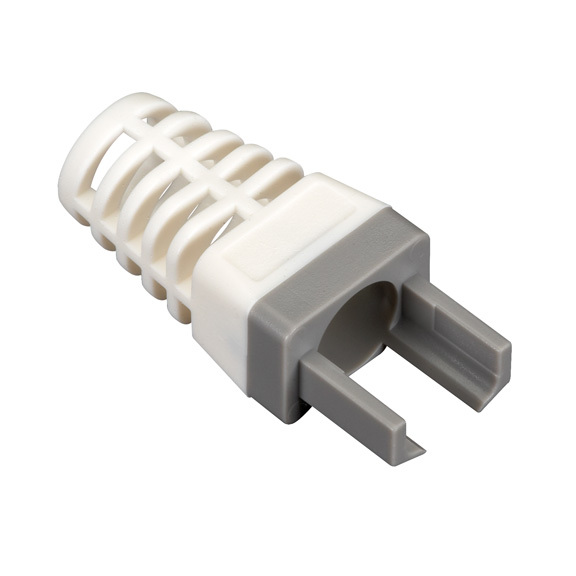 Make professionally-finished molded terminations in the field. 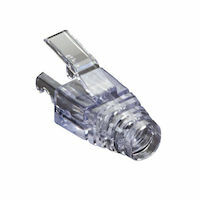 Designed specifically to be crimped with the EZ-RJ45 CAT6 Modular Plugs. 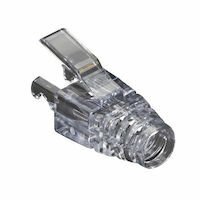 Finished terminations have the look and strength of commercially molded plugs. 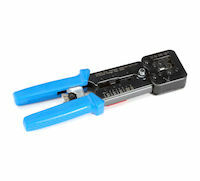 Maintains proper bend radius, especially on stranded cable. 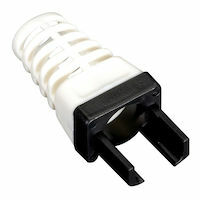 Once crimped, the strain-relief boot becomes an integral part of the connector and will not pull off. Achieve peak performance. 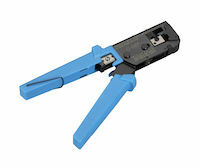 Once crimped, the primary strain relief relaxes slightly to decrease cable pair compression. 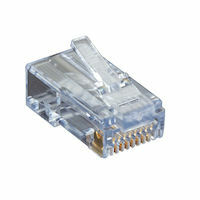 Snag-proof design makes plugging/unplugging much easier. Maximum cable jacket outer diameter is 0.235". 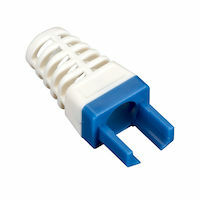 UL ® listed and RoHS compliant. The CAT6 EZ Boot Gray 25-PK comes with a standard Lifetime Double Diamond™ Warranty (Standard) already included.